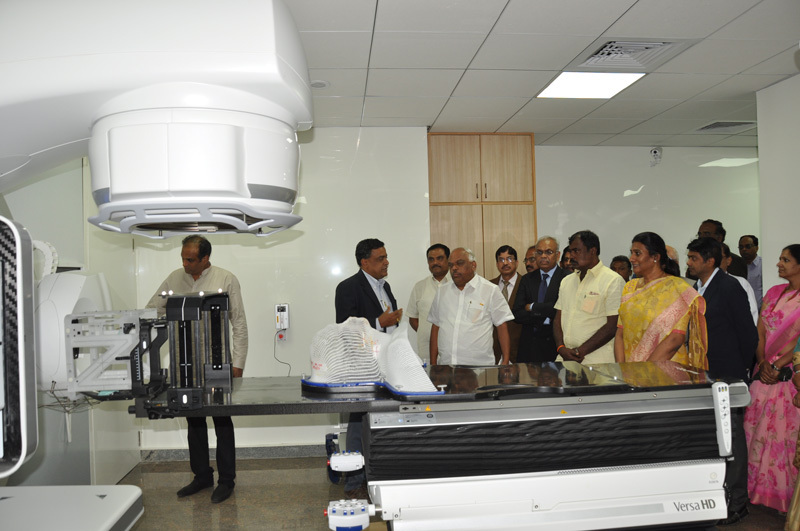 When it comes to life threatening diseases, the first few names that come to our minds as Indians are Cancer, Heart attack and aids, as these are the most common ones in India. But when it comes to non threatening diseases we tend to take things lightely. Sometimes, we might pay for such careless approach. Considering the weather conditions in India, hygiene issues and that it forms apt conditions for breading mosquitoes primarily in Tropical regions, making everyone highly vulnerable to get infected by Chikungunya. Chikungunya is rampant in the whole of India and mosquitoes are the careers for it. 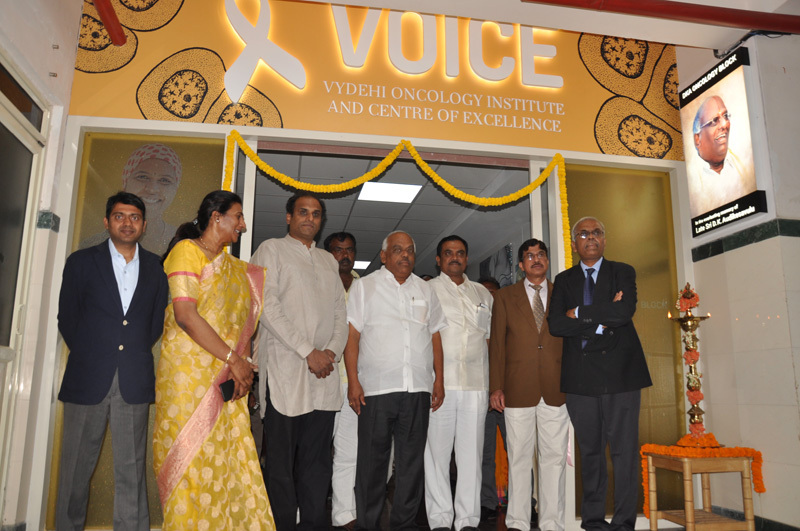 Let us understand the causes, symptoms, treatment and prevention of both. 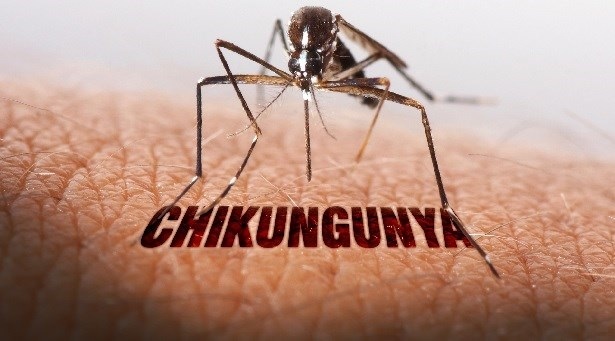 Cikungunya, a RNA virus is responsible for causing chikungunya and is spread through two species of Aedes type mosquito. The name of the condition finds its origin from a description in Makonde language and means ‘to be contorted”. Apparently, it is derived on the basis of the posture issues that develop amongst the victims on account of severe joint pain. It was first discovered in the year 1952 in Tanzania. Even though it is considered to be a tropical disease, the affected populace includes that of Africa and Asia, including India. The symptoms of Chikungunya surface within a few days after the mosquito bites the victim and includes high fever, joint and muscle pain, rash and swelling around joints. Rarely, the symptoms could include heat rash, measles, nausea, conjunctivitis and vomiting. Chikungunya is not a fatal condition but is accompanied by persistent joint pain that may last for upto a year or more post recovery. DIAGNOSIS – Based on the symptoms the doctor may ask for a Blood Test to confirm the same. There is no prescribed medicine or treatment for Chikungunya though doctors recommend fluid intake as much as possible. Besides, OTC drugs like ibuprofen, acetaminophen and naproxen are taken to ease out fever and joint pain. Prevention is always the best idea and as mosquitos are the root cause of this problem, its advisable to stay away from them. Some basic and simple precautions include using mosquito nets, mosquito repellents, keeping the surroundings clean, wearing body covering clothes, avoiding travel to regions bearing the brunt of chikungunya outbreak, to name a few. Chikungunya is fast taking India in its claws and its high time we fight back and put in individual efforts towards eradicating this condition from the country. Sp its advisable to take the afore-mentioned simple steps to stay away from it. This entry was posted in Healthcare and tagged best hospital in bangalore, causes of chikungunya, Chikungunya in India, Chikungunya treatment in india, Symptoms of chikungunya on April 17, 2017 by admin.